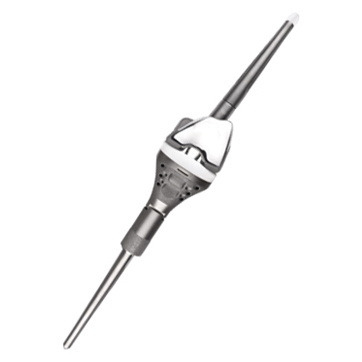 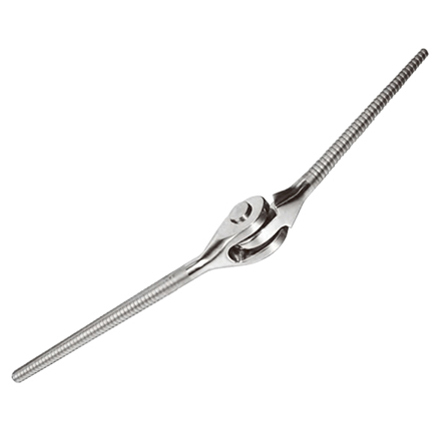 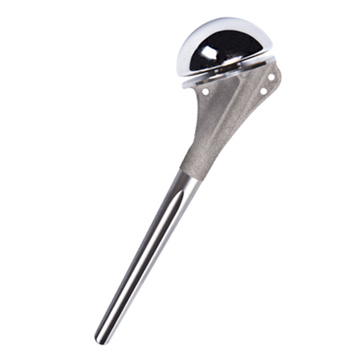 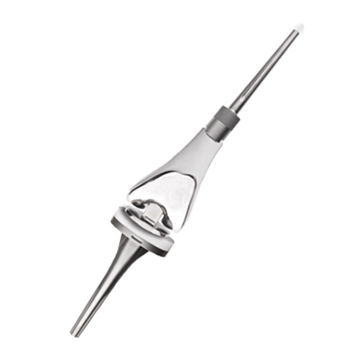 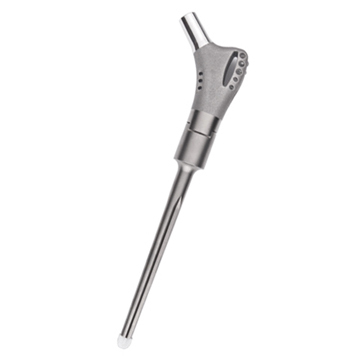 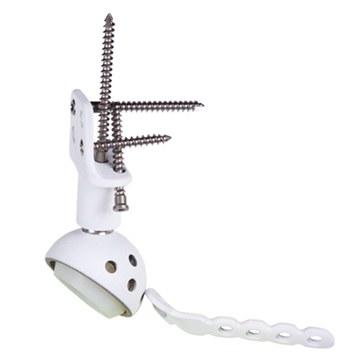 Specific self-tapping spongy bone screw with low profile allows for simple implantation,increases pullout strength and minimizes stimulation to soft tissue. 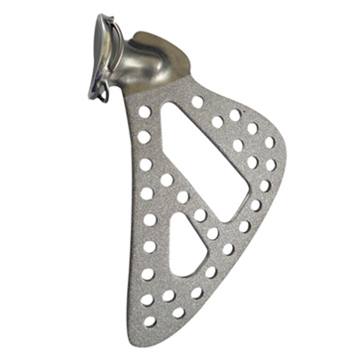 Prosthesis components use cone press fit with locking mechanism, so as to achieve reliable fixation. 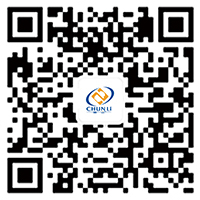 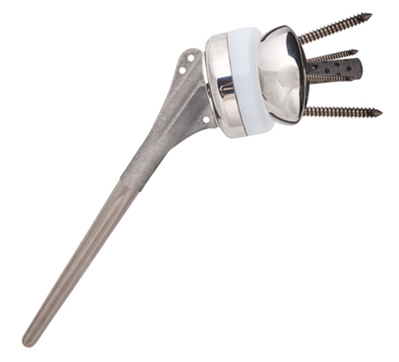 Distal femoral artificial knee system, proximal tibial artificial knee system, femorotibial artificial knee, lengthening artificial knee and artificial knee for epiphysis salvage are available according to patients’ needs. 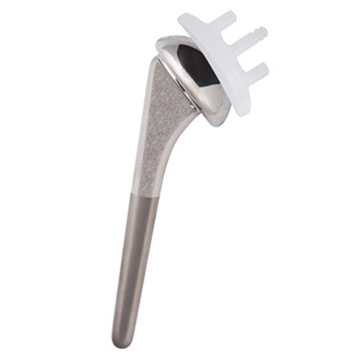 Modular prosthesis of sterile packing is available in various size and specifications according to clinican needs;custom prosthesis is also optional according to patient's condition and skeleton characteristics; two options are both easy to install an implant. 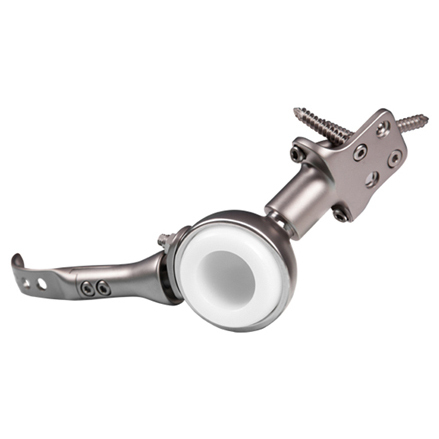 Prothesis size is complete, can choose the right assembly size according to patients requirements in period of operative. 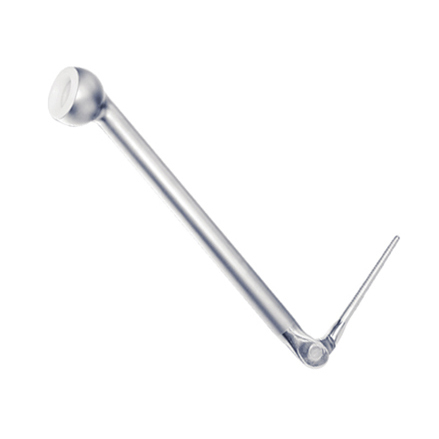 Snakelike wing desgn: anti-rotation, good for fracture restore. 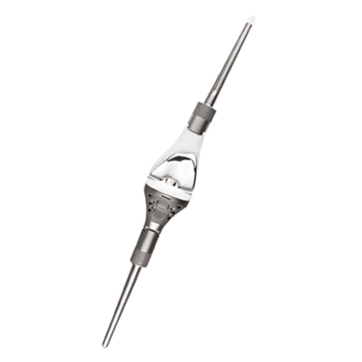 Lcoking structure: Adjust the offset in operation and has double-locked mechanism. 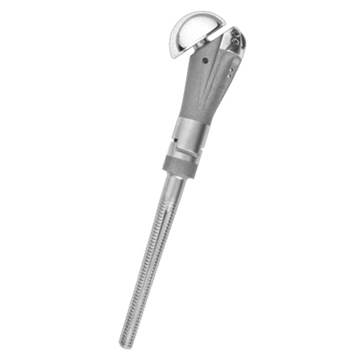 Reserve tendon suturing pore and attachment to recovery the elbow rotation center,restore the motion center and get the balance of soft tissue,to restore muscle strength, then the load is balanced, restore normal joint movement.